A huge congratulations to our ViQueens Michaela Leonard, Shellie Milward and Tayla Stanford, who have been selected to the Buildcorp Wallaroos Extended Squad. All 3 girls were outstanding in their Super W campaign and were instrumental in our undefeated ViQueens season in 2018 – this is a just reward for all their hard work. 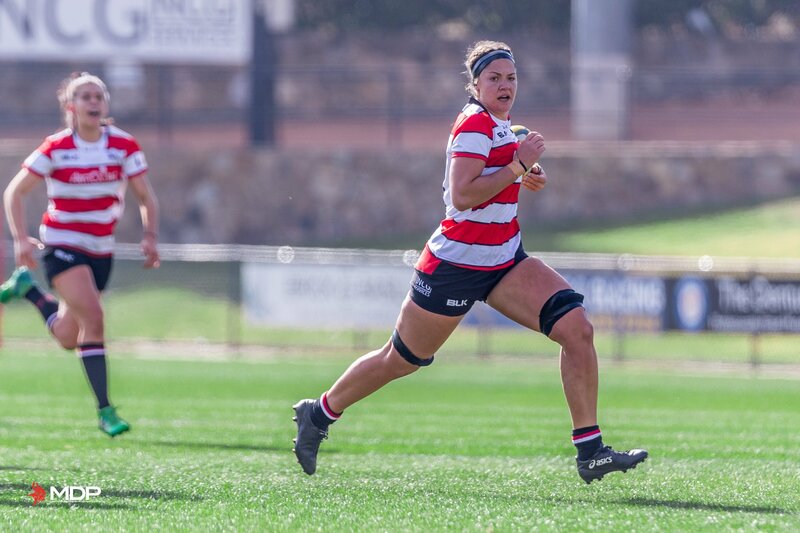 A special mention to several other ACT based players who were selected – it’s great to see the strength of Women’s Rugby in Canberra being recognised. We wish all the girls the best of luck in the green and gold.